Please complete the information request above and I will respond to you within 2 hours. 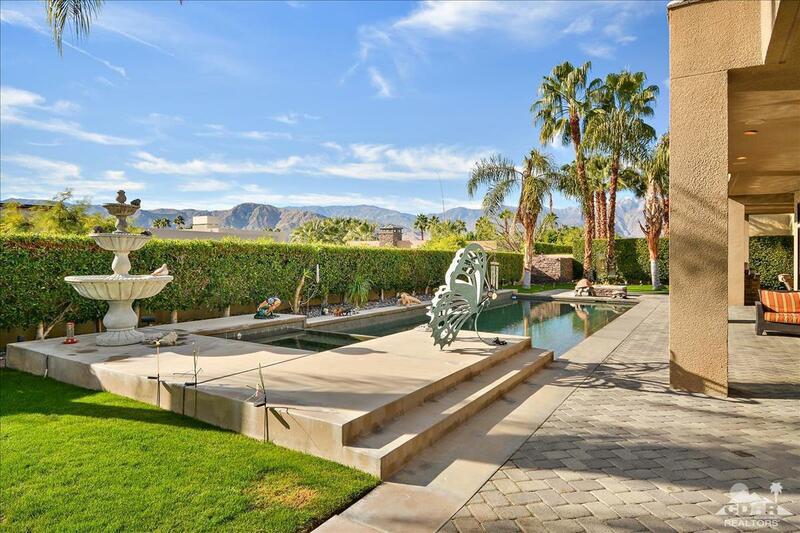 By signing up below, you'll receive updates on Palm Springs & new listings in the Palm Springs area. WE RESPECT YOUR PRIVACY. We hate spam as much as you-feel free to unsubscribe at any time. For immediate attention, call or text (760) 808-3300. Spectacular home located in the highly desirable gated community of Artisan in Rancho Mirage. One of the BEST lots in the development. This home was the residence belonging to the builder so it is upgraded to the max. This South facing estate features 4 Bedrooms, 4 1/2 Baths, Gourmet Kitchen w/ Granite Slab Countertops, Oversized entertainers backyard with private swimming pool and spa. Beautiful unobstructed mountain views. This home boasts over 4,400 sq ft of light, bright, and open living space. Low HOA's of only $300 per month. 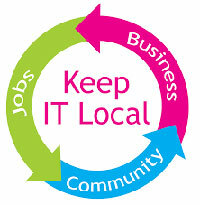 Palm Springs, CA, Real Estate, Palm Springs Homes: www.pshomes.com. All rights reserved. Alex Dethier of the Paul Kaplan Group is licensed in the State of California. The data relating to real estate for sale or rent on this web site comes in part from Combined L.A. Westside MLS. This information is provided exclusively for consumers' personal, non-commercial use and may not be used for any purpose other than to identify prospective properties consumers may be interested in purchasing. 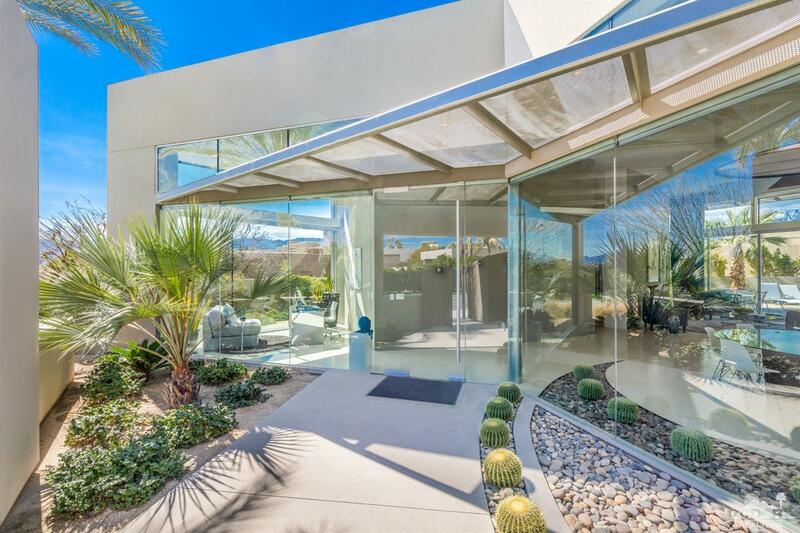 Real estate listings held by brokerage firms other than Palm Springs Homes / Alex Dethier / The Paul Kaplan Group, are indicated by detailed information about them such as the name of the listing firms and agents. Information deemed reliable but not guaranteed. Copyright© 2018 Combined L.A. Westside MLS. All Rights Reserved.